and when i try to do it manually with my code then i get an error saying i must check my adaptor network settings. help because i cannot use malware bytes. i read a similar complaint and the reply said to edit the hosts file. i think i found the host file but i cant seem to open it with wordpad or notepad. when i click on "open with" nothing loads. 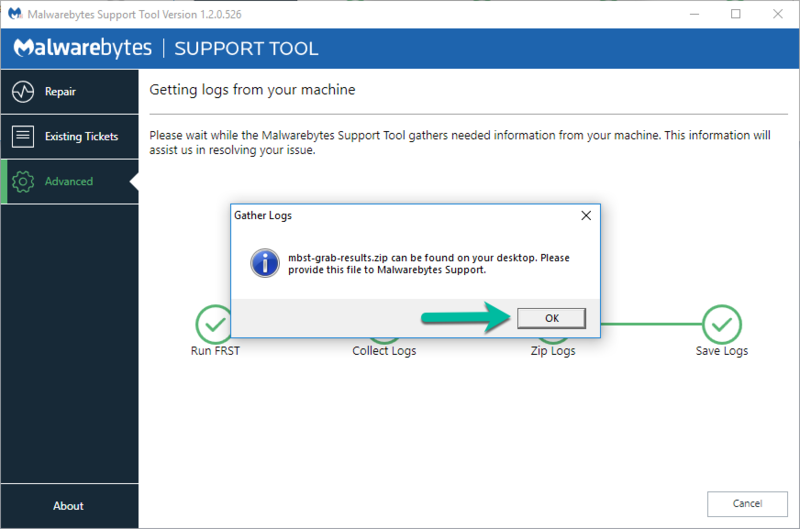 Did you click the Gather Logs button? If so then it should have created a new ZIP folder/file on your desktop called mbst-grab-results.zip. Please attach that to your next reply so that we can take a look. Thanks for the logs. The only items I saw that might be related are Spyshelter, some remnants of AVG as well as Bitdefender. 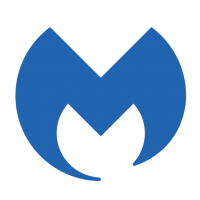 Any of those could be responsible for preventing access to the Malwarebytes license activation servers so either exclusions should be created or they should be disabled or removed, at least temporarily to see if Malwarebytes is then allowed to activate. help. my malware bytes premium has reverted back to the free version for some unknown reason all by itself! if i try to validate my liscence key it does not connect to the server. 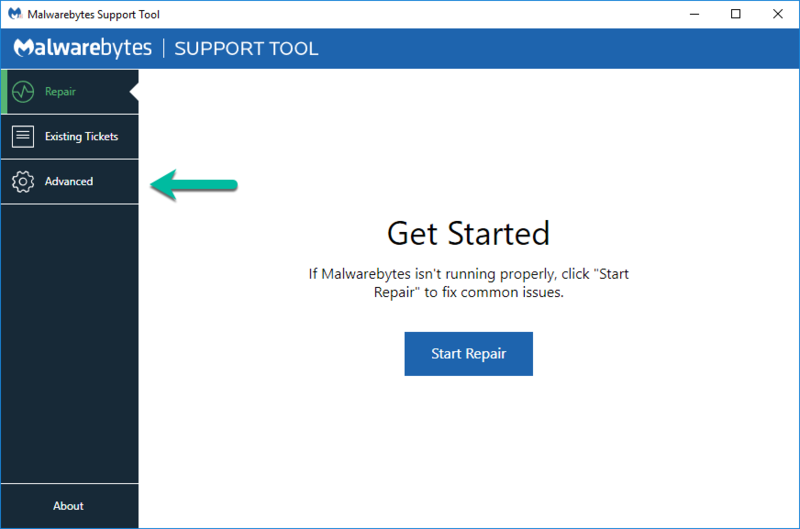 i bought malware bytes but now it acts like i didnt buy it. OK, please run the support tool again and use the repair option to see if that corrects it, if not, then please run it once more and collect a fresh set of logs and attach the resulting ZIP file so that we may take a look at what's going on. help. my malware bytes pre﻿mium has reverted back to the free version for some unknown reason all by itself! 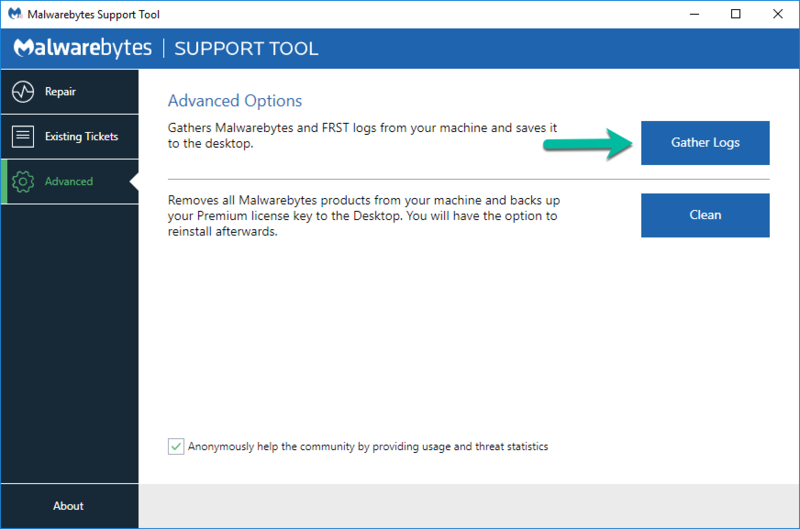 Double-click MBSupportInfo.exe to run the tool. A Command Prompt window will briefly appear then close. A file named SupportInfo.dat will be created in the same folder as MBSupportInfo.exe. Right-click SupportInfo.dat and click Send to followed by Compressed (Zipped) folder. A Zip file will be created. Please attach this Zip file in your next reply. malware bytes seems ok now. i was able to activate the liscence after i uninstalled bit defender. bit defender was blocking the activation. Thank you for the follow-up. If you encounter any further issues, be sure to let us know.